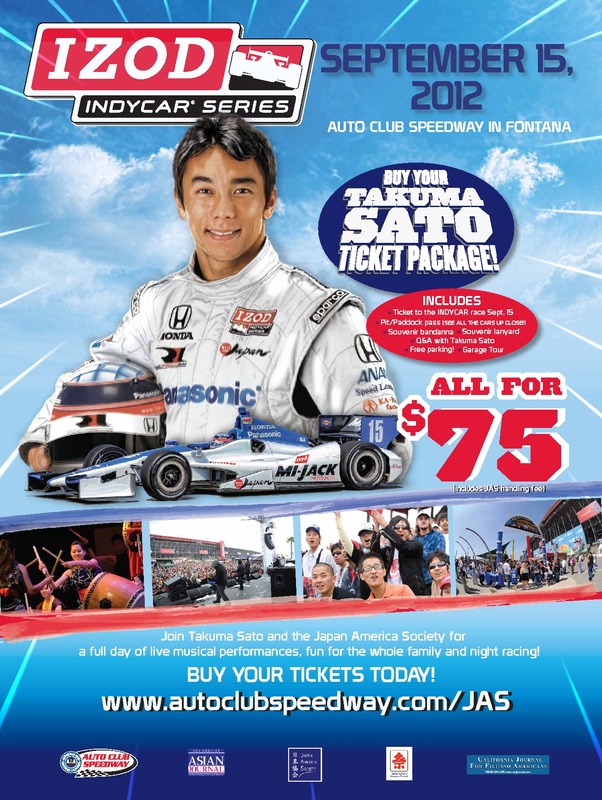 Japan America Society of Southern California - 2012 IZOD IndyCar Series Race at Auto Club Speedway - Meet & Greet with Takuma Sato! 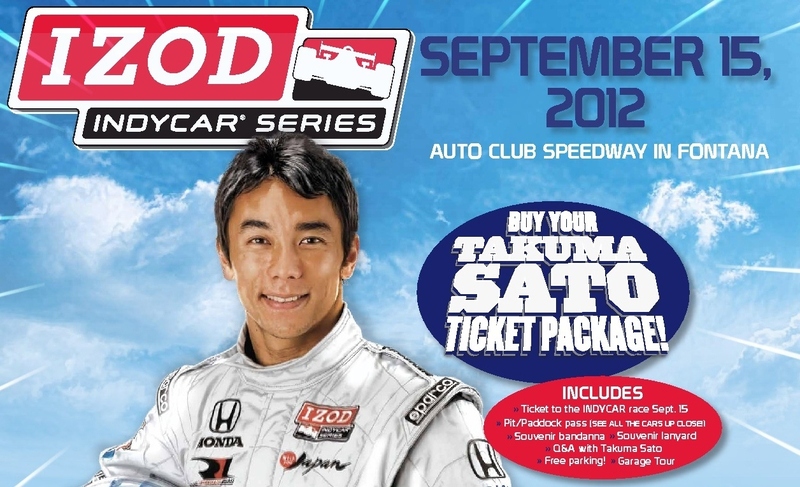 2012 IZOD IndyCar Series Race at Auto Club Speedway - Meet & Greet with Takuma Sato! Takuma Sato is a Japan’s most successful automobile racing driver. 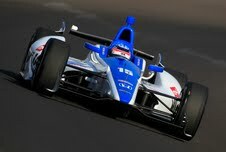 He is now racing for Rahal Letterman Lanigan Racing in the IndyCar Series. Don't miss this chance and cheer Takuma race!